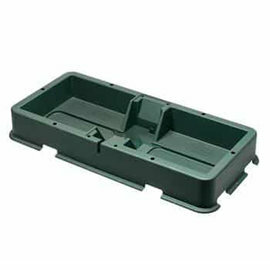 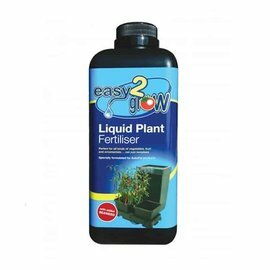 The easy2grow system is AutoPot’s best-selling watering system worldwide. 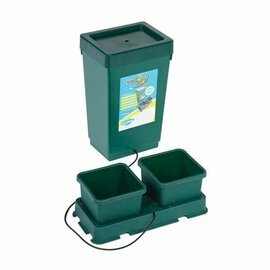 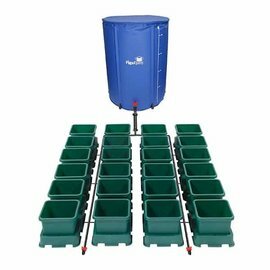 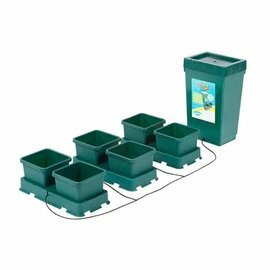 Whether using the easy-2grow starter kit in a garden or multiple easy2grow extension kits on a vast commercial scale, this system provides fresh, balanced feed to your plants throughout their entire life cycle. 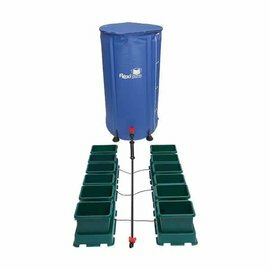 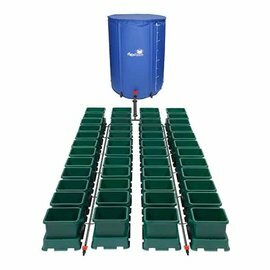 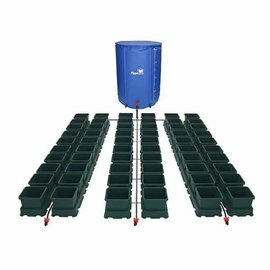 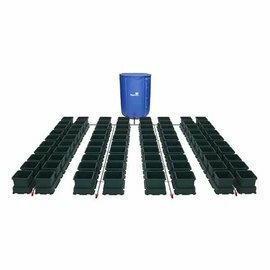 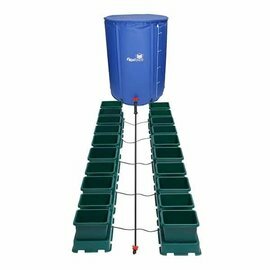 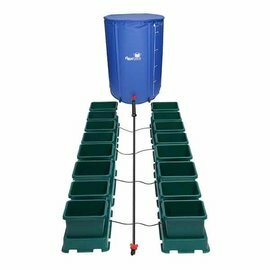 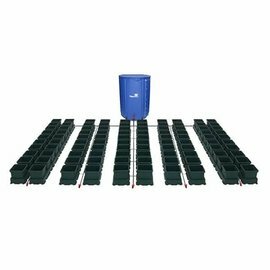 The 8.5L pots and modular 2Pot trays can be used to grow a wide variety of crops and are ideally suited to either short, bushy varieties like herbs or strawberries, or tall growing vine plants, where multiple kits can be placed end on end in a garden, greenhouse or poly-tunnel. 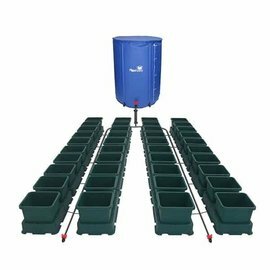 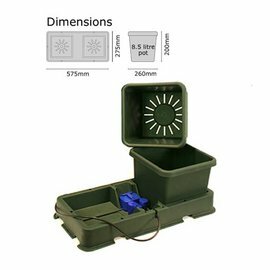 The easy2grow system can be used with a wide range of growing substrates, either traditionally with soil or hydroponically. 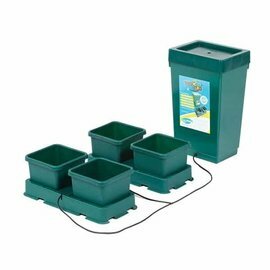 Low maintenance, reliable and automated; the easy2grow system allows gardeners to relax, go away on holiday and still be sure of healthy plants and bumper harvests.